What's your ideal Devon accommodation? 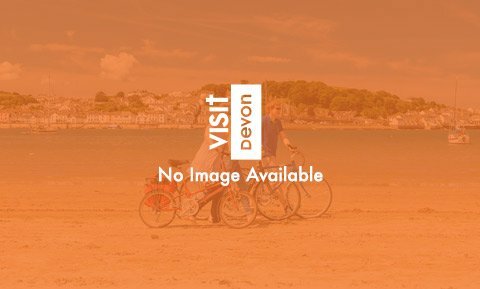 At Visit Devon, our mission is to bring you everything you could possibly need for the best holiday Devon has to offer. So let’s start off with taking a quick tour around some of the types of accommodation you can book for your holidays. The hotels in Devon are some of the best in the country - from small and friendly to grand and luxurious. A bed and breakfast or guest house may be more your style; we've lots to choose from. You might prefer to get closer to nature on a campsite, caravan park or holiday park - or a farm holiday or glamping site or perhaps even in a campervan or motorhome. Self catering might appeal, with the freedom that entails, or you might be looking for a budget break. Or you could decide to plan your holiday by choosing from Devon's serviced apartments - and take a look here if you have any special requirements. Maybe you want something with a spectacular coastal view, in which case looking at accommodation in North Devon might be more your thing. Whether it’s a cute boutique hotel, laid back self-catering, camping or the ultimate traditional B&B, Devon has it all. Our beautiful county also offers more unusual holidays, with static yachts moored in some of our picturesque quayside locations (if you haven’t quite got your sea-legs yet) or a VW camper van for that real ‘surf’s up’ feel! And if you want to go carbon-neutral, we’ve got a great selection of green holiday destinations endorsed by the Green Tourism Business Scheme and the David Bellamy Conservation Awards - or get a true taste of life in our wonderful county with a farmhouse holiday. Complete with thatched roofs and roses around the door, a Devon farm holiday is are one of the most enchanting ways to enjoy our county’s natural beauty.